ORRO Private Collection @ Pacific Plaza Singapore - I was really delighted to come across ORRO Private Collection at Level 2 of Pacific Plaza along Scotts Road. The shop was brightly lit and filled with lots of shiny diamonds. It was very eye catching as the place is very well designed with Black & White theme. The display cases of the diamonds were very modern and new-aged. 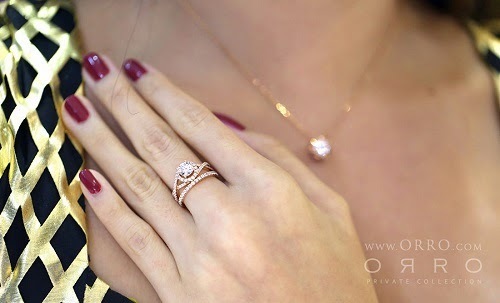 Mesmerized by all the shiny diamonds, I dragged my sister into ORRO Private Collection with me. ORRO Diamonds were huge, shiny and really beautiful. The sales girls in ORRO were really friendly too. They explained to us that their designs are renditions of enduring sophistication and has everyday wearability. Their motto is that fine jewelry should be worn all at times, not locked up in a safe. ORRO Private Collections is fun to wear, affordable and allow women to beautify themselves with fine jewelry without breaking the bank. 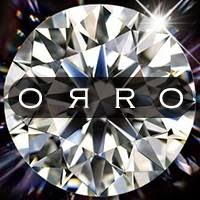 ORRO uses only solid 9K, 14K, or 18K Gold or Platinum. 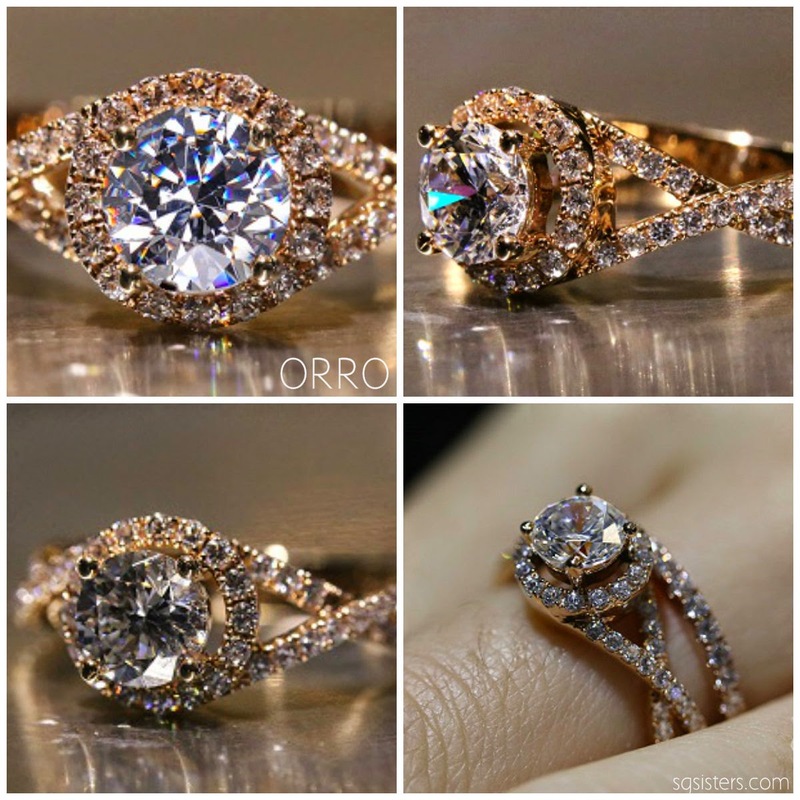 Affordable Prices - A 1 carat white/yellow/rose gold ORRO diamond ring would cost approximately SGD1000+ and a custom-made one would cost above SGD1800+. Definitely very reasonable! 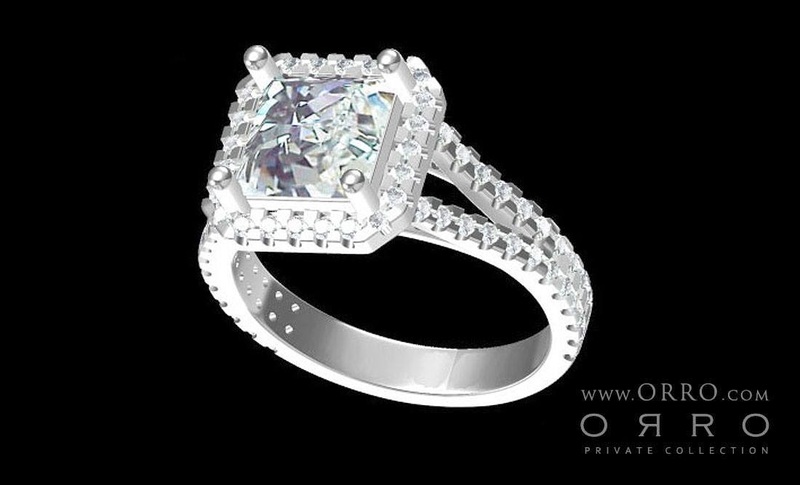 ORRO uses only premium grade lab-grown diamond simulants which flawlessly replicates the brilliance of a genuine diamond. 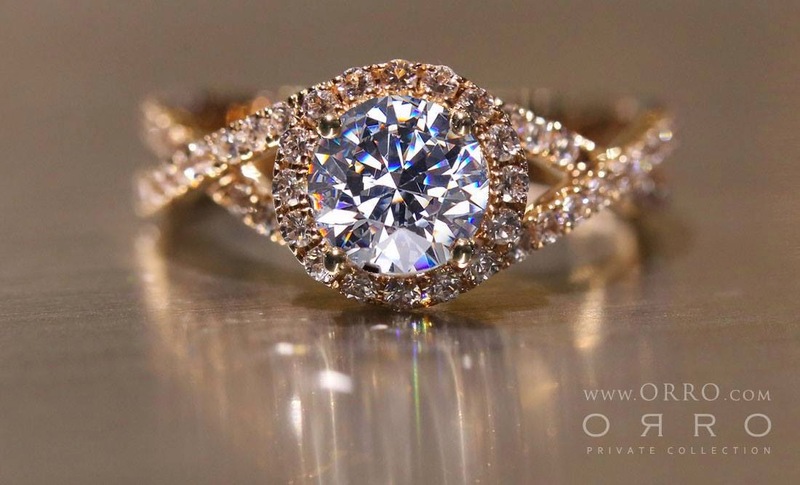 Matching the light performance of a natural diamond ray-for-ray, ORRO certified diamond simulants have found its place among the world’s most beautiful gemstones. 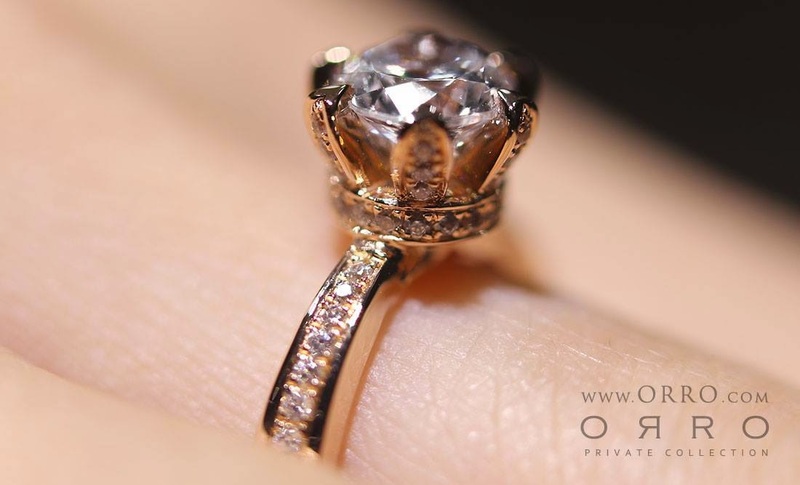 Each ORRO diamond simulant stone is cut in a manner that adheres to the industry’s most stringent diamond cutting standards as set by the Gemological Institute of America (GIA) - the world‘s foremost authority on diamond grading. A computer model based on GIA data confirms that an ORRO certified diamond simulant offers the same brightness as a Tolkowsky Diamond. ORRO proudly presents the opulent extravagance of large diamonds, complemented with the elegance of centuries-old craftsmanship. 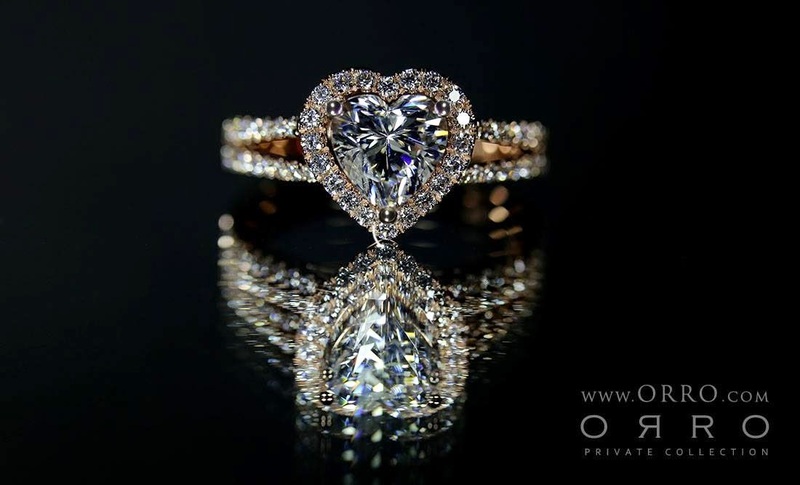 ORRO Private Collection offers you real jewelry at prices which won’t cost the world. 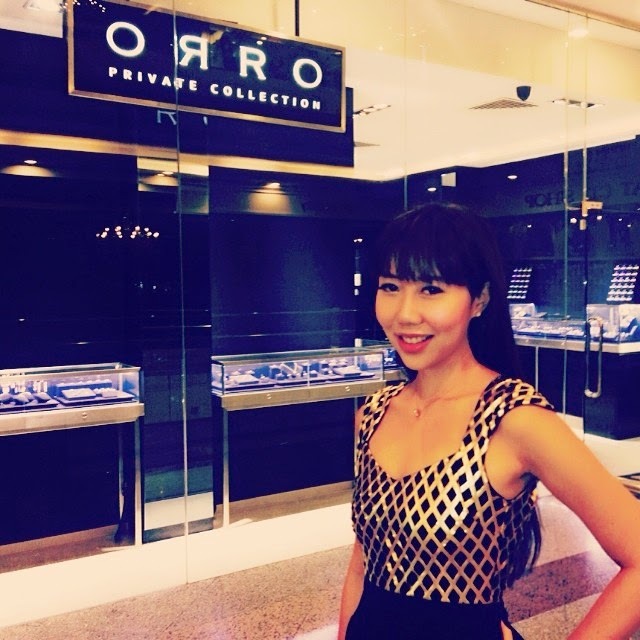 I love how ORRO allows women to buy fine jewelry at affordable prices! After shopping around and various recommendation by ORRO friendly staff, I decided to choose this Rose Gold Diamond Ring as the design is very unique and I love how the diamond sparkle under the light! 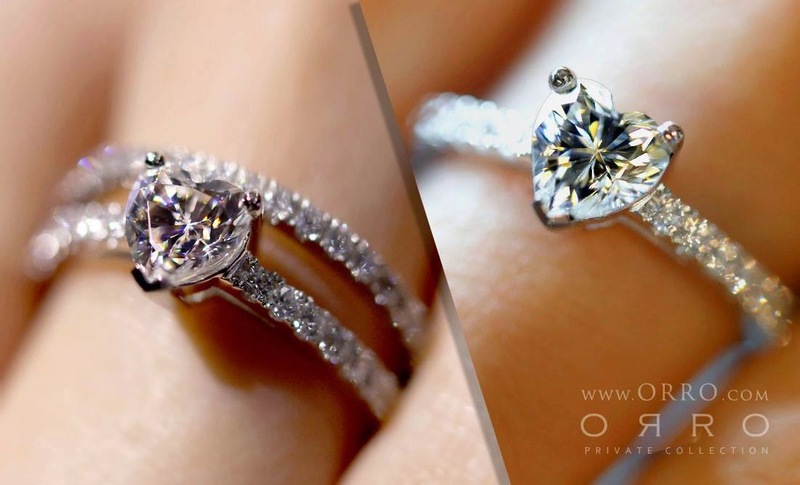 ORRO’s Premium Master Cut Diamond Simulants – a hand-cut & hand polished lab-grown diamond simulant that is painstakingly cut & polished to precision by ORRO master cutters in their in-house workshop facility. This is done in the same manner each facet of a naturally mined diamond is cut & polished to maximize brilliance, following the industry’s most stringent diamond cutting standards. (GIA) - the world‘s foremost authority on diamond grading. 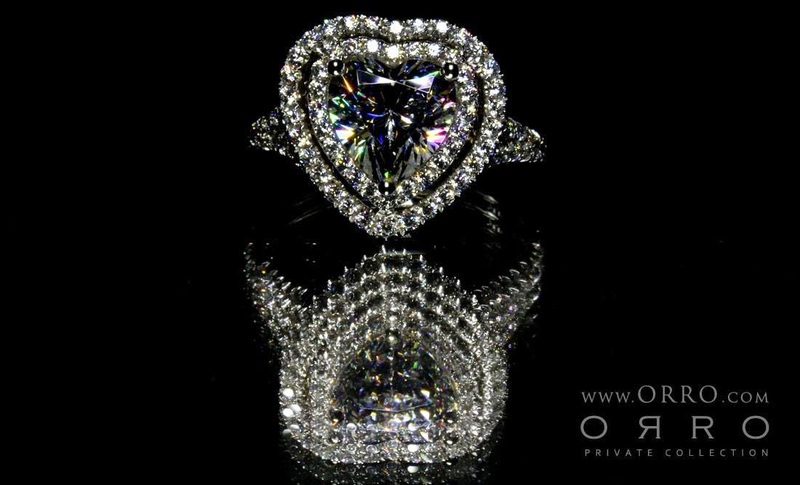 I really enjoy shopping at ORRO Private Collection and everyone has been admiring my sparkling ORRO diamond ring on my finger. 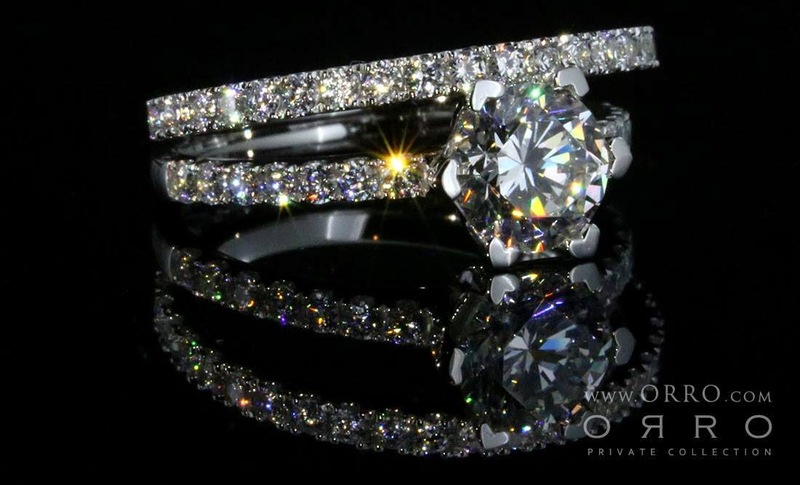 I really love the design of my ring for its dazzling brilliance and how it exudes beauty and elegance. I love my sparkling custom-made ORRO ring! 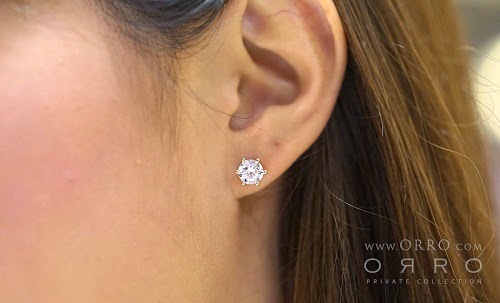 Mother's Day is coming up soon so perhaps you can consider buying a diamond for your mother to show your love and appreciation? 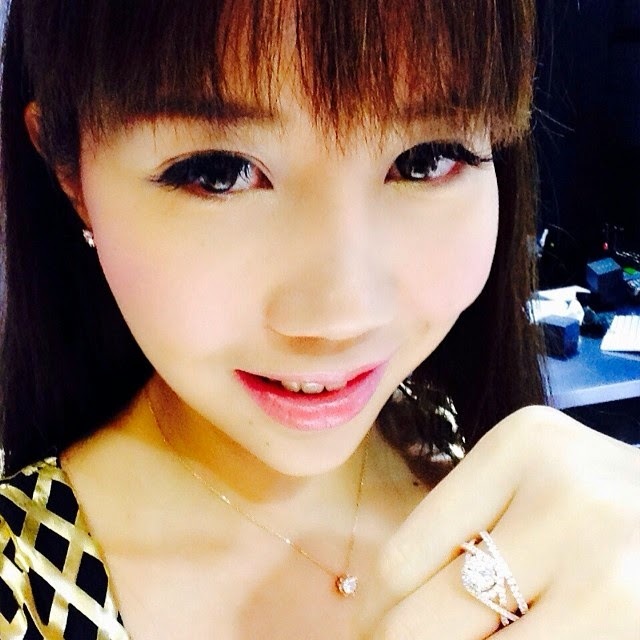 Do check out their store for attractive fine jewelry at affordable prices today! Owning a piece of luxury indulgence need not cost the world! With so many different sophisticated and elegant designs to choose from, you will be spoilt for choices!